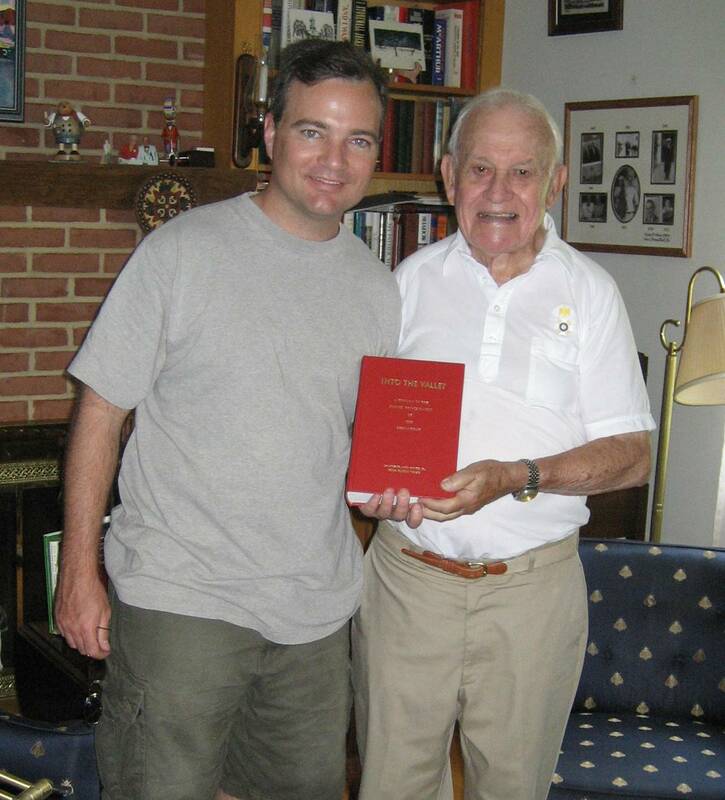 Victor Prince (left) and Charles F. Printz, Sr. (right) are pictured at Charles' home in 2006 holding a copy of Into the Valley, A History of the Printz / Prince Family of the Shenandoah. Charles, along with friend Hugh E. Voress, wrote the book after more than 20 years of research (before the internet made it much easier). The Printz/Prince Family mourns the loss of our patriarch, Charles F. Printz, Sr., the author of the definitive book on the family, who passed away on September 30, 2011. As his distant cousin and close friend, I will miss him dearly but am so glad that I got to know him over these last seven years. I hope this website we built together will help carry on his legacy of all he did to make the history of the Printz/Prince family come alive. I know he very much enjoyed knowing that his genealogy book would live on despite selling out of printed copies years ago. If you would like to leave a message to his family, you can sign his funeral guestbook. Charles' interest in preserving the history of founders of this country also led him to devote many years as an active member of the National Society of the Sons of the American Revolution - a 100+ year old organization of descendents of soldiers of the American Revolution that has had fifteen Presidents of the United States among its membership over the years. Charles was elected and served as President General of the Sons of the American Revolution from 1989-1990. Victor met Charles in 2004 after he learned of Charles and his book while researching his own family tree. 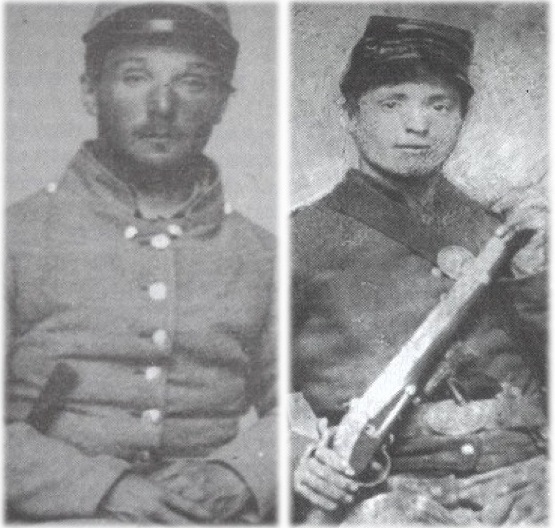 Charles and Victor were distant cousins and became close friends since meeting. Victor built this website to help Charles keep spreading the word about his research. Charles ran out of printed copies of his book years ago, so Victor helped him continue getting the information out by building this website. (The pictures on the right are from June 2010 when Victor and his dad went to visit Charles. Victor is showing Charles this website and the website statistics on an iPad.) Victor is a management consultant and author and lives in the Washington DC area. Charles passed away on September 30, 2011. When Victor visited Charles most recently in July 2011, Charles was as sharp and happy as ever. He was still sharp and in great spirits two weeks before his death when they last spoke on the phone. To contact Victor, visit our Contact Us page.